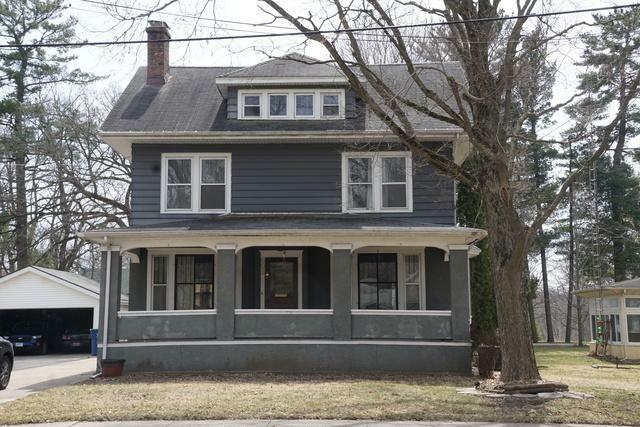 This large 4 bedroom 2 full bath home has alot to offer. 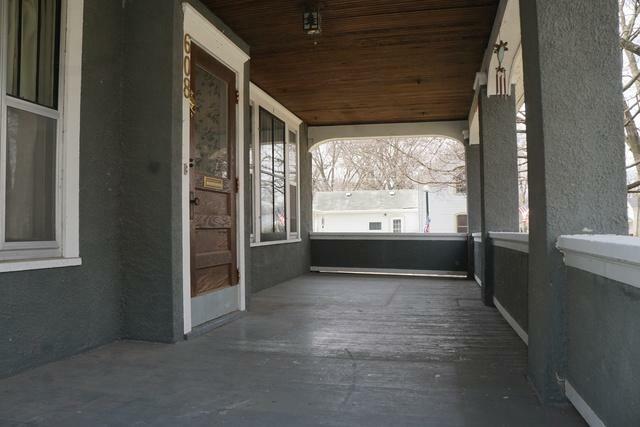 Open front porch will welcome you home. 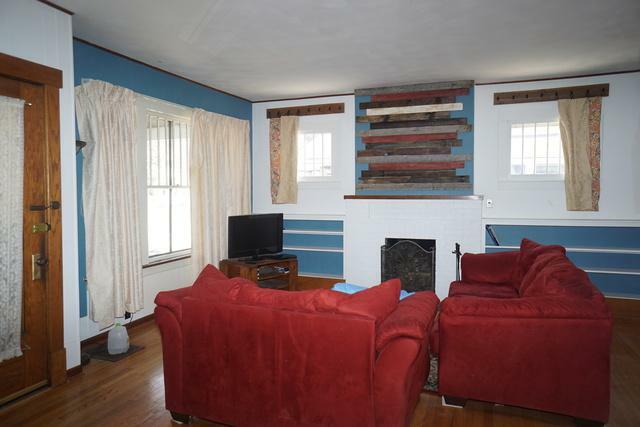 The living room has a fireplace, hardwood floors and some built-in shelves. Large separate dining room. The kitchen has a large built-in pantry cabinet. 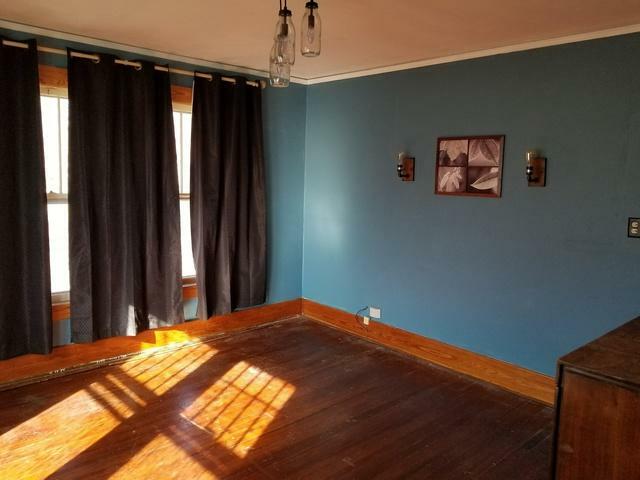 The sunroom with knotty pine and plenty of windows is just off the kitchen. Basement is finished with a family room, bonus area, laundry and a bathroom. Walk up attic is finished and used as a 4th bedroom. 2 car detached garage.